That said, Nashville has now officially sold more homes this year than in all of 2014, with 33,679 closings reported through November, compared to the 33,269 closings in 2014. Year to date, home sales are up 6.9 percent compared to a year ago. And while the overall volume of closings took a dip in November, sales prices did not. The median price for a single family home sold in November was $231,925, up from $215,000. The median price for a condo sold last month was $178,002, up from $165,256. 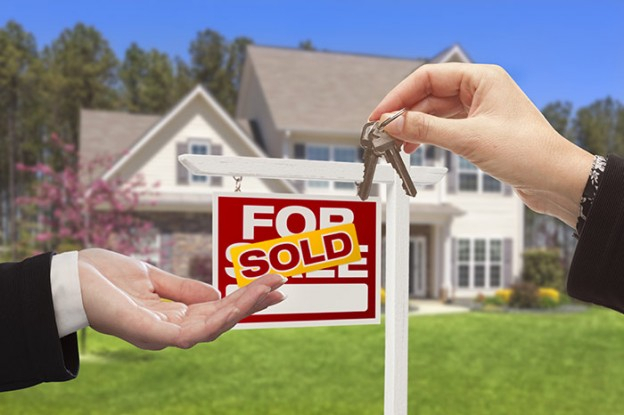 Read more about Nashville’s November housing numbers at the Nashville Business Journal.